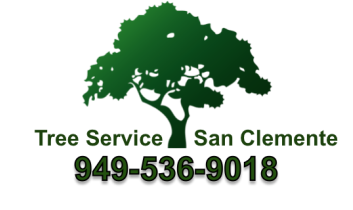 Are you looking for a san clemente landscaper or laguna niguel landscaper? Our teams specialize in custom landscape installations. We are happy to listen to your ideas and provide solutions based on your ideas and our expertise. Our goal is to exceed your expectations. We do this by using high quality products and delivering quality landscape that you can want retreat to and show off to your neighbors, friends and family. Please give us a call. We would love to meet to bring your ideas to life!